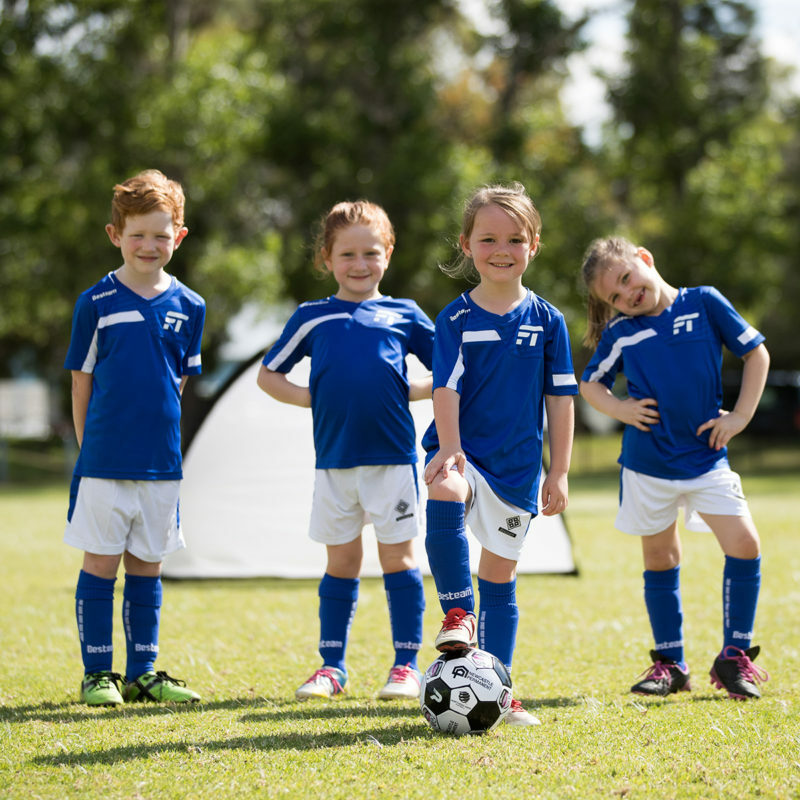 Today marks the official opening of registrations for what is set to be another record year of participation in community football across the Hunter Region. 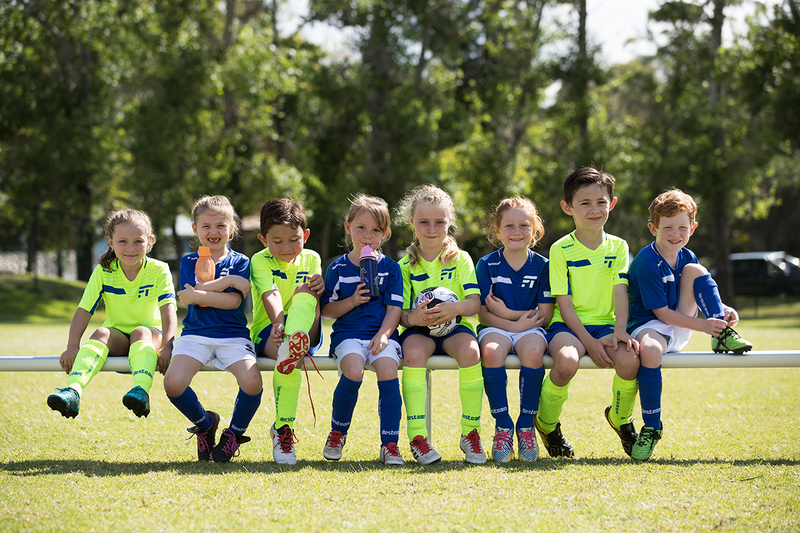 The World Game remains the number one participation sport across the country, with Newcastle Football, Hunter Valley Football and Macquarie Football experiencing a combined 4.81% increase in total player registrations in 2018, compared to season 2017. 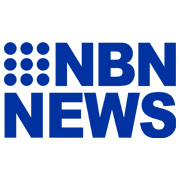 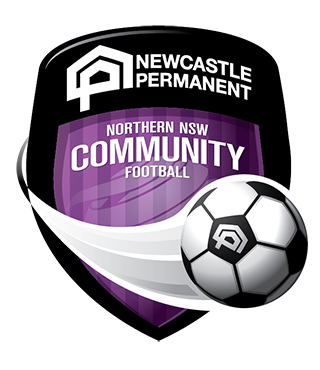 Individually, Newcastle Football saw a 2.6% increase in ALDI MiniRoos participants (Under 5 – Under 11), Macquarie Football had a 4% increase in Entry Level players (Under 5 – Under 7) and Hunter Valley Football had a 10.5 % increase in Entry Level Players (Under 5 – Under 7).